Jesus highly praised John, and John was a strange man. From before conception God made John strange by telling his parents that John was to drink no wine or strong drink, but instead he would be filled with the Holy Spirit. This seems to be a reference to the vow of the Nazarite in Numbers 6 where a man or woman would separate themselves to God for a period of time, letting their hair grow long until the end when it would be shaven and included with the specific required offerings, one of which was a lamb offered to atone for sin. Jesus praised John for his life of separation unto Him, and for the part John played in history, namely preparing the way of the Lord by preaching a baptism of repentence–calling the people to return to God’s ways, and identifying Jesus as the Lamb of God offered for atonement of sin. If John did follow all the Nazarite rules, then he had thirty some years of uncut hair. And he would not have gone to the funerals of his parents, or anyone else. And he would not have drunk the wine at Passover, or any other time. These would have made him strange, but he also lived in the desert, wore rough garments, and ate a simple diet of what the wilderness had to offer (I’m thinking he was likely thin; perhaps why Jesus called him a reed). All normal social and religious customs were set aside to be focused on God. And this strange man who focused on God and preached repentence was the one chosen and able to identify Jesus as the Lamb of God offered to atone for sin (consider the ram God provided to replace Issac on the alter, the Passover lamb, and the Temple sin offerings). When the greatest Nazarite came, he was followed by the One who embodied God’s blessing to His people. John identified Jesus as the Lamb of God who atones for the sin of the world. That is blessing, grace, and peace! Jesus, God’s Son, the Prince of Peace, the Way of Peace, the One Who gives peace to all who repent of their sin, accepting His death as their atonement, and His life as their sanctification. Are you strangely focused on God, set apart to live for Him? Does your life identify Jesus as the Lamb of God who came to atone for sin? Oh to be holy unto God! It is the greatest life. Strangely greatest! May you and your spouse be holy unto God. That is the only way for your marriage to reach its full potential, to live and display Christ and the Bride. I challenged my seven year old son to a pushup contest. Over the course of a day we recorded our contributions to the tally, five to ten at a time. 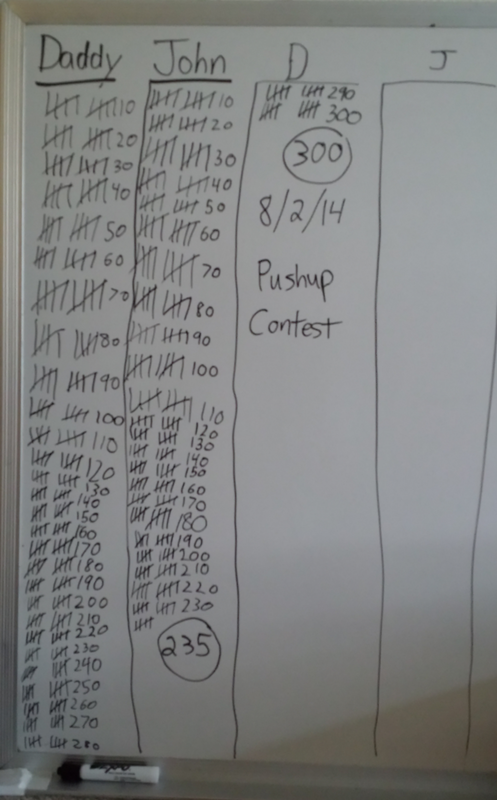 I am amazed and proud that he did 235 pushups! And he pushed me to do 300, about 200 more than I thought I’d be doing. The reason I challenged my son was to inspire him to good exercise habits. Over time as he sees me exercising and joins in, so he will learn and grow healthy. This got me thinking, does God challenge us to contests? Surely the answer is yes. God has goals for our healthy growth, and He challenges us to watch Him, do what He is doing, and thus learn and grow. For this reason a man will leave his father and mother and will be joined to his wife, and the two will become one flesh.” This mystery is great – but I am actually speaking with reference to Christ and the church. 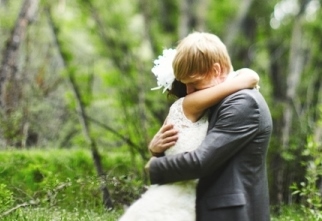 Husband, do you love your wife as Jesus loves the Church–His Bride? Wife, do you respect your husband as the Church–the Bride–does Jesus? Are you taking God’s challenge to have an awesome marriage, both for your immediate benefit and to align with God’s heart? I’m not saying it’s easy, it may be the hardest thing you ever do, but it is very good. And that is how God grows us. My wife agrees these are very important. The following dozen “don’ts” for husbands are excerpted from Turn Your Relationship into a Lifelong Love Affair by Bill Syrios. Read the pitfalls for wives here . What do you think of his advice? What important don’ts are missing in your opinion? Three Things I Enjoy in Marriage–Do You? 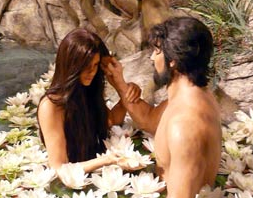 God said it is not good for man to be alone, so He made for man a help-meet–woman! On the emotional level, I enjoy the companionship, the deep friendship, the soul-level understanding my wife and I share. Our culture is restful for us, a place of trust and peace. On the physical level, physical intimacy is an amazing feature God designed. My wife and I have enjoyed it immensely, from our wedding-night-consummation through years of ever improving experiences. We keep wondering if it can get any better, and it keeps getting better! How far does this road go? As much as we enjoy the emotional and physical intimacy, our spiritual level intimacy is the foundation all else rests on. I enjoy our prayer times, our Bible discussions, and worship times. 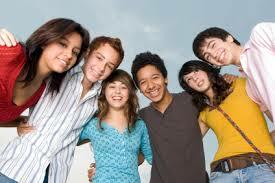 We encourage each other to keep pressing into God, into He who is Truth and Wisdom–and it pays tremendous dividends! Spirit, soul, and body, God has knit my wife and I together–and I love it! We are seeking to model Christ and the Bride, and to model unity in the Body of Christ, in accord with God’s design for all marriages and in obedience to God’s call on our lives–and we love it! Especially as we sense God’s pleasure in and for our marriage. For of Him and through Him and to Him are all things–especially marriage. And He upholds all things by the word of His power from the right hand of the Majestic Father in heaven–especially marriage. Do you sense God’s pleasure in and for your marriage?